Start your tour at the Mount Barker Railway Station where you will be welcomed by a South Coast Wine Train representative. Here you can take a photo or two with your family and friends next to the train prior to departure. 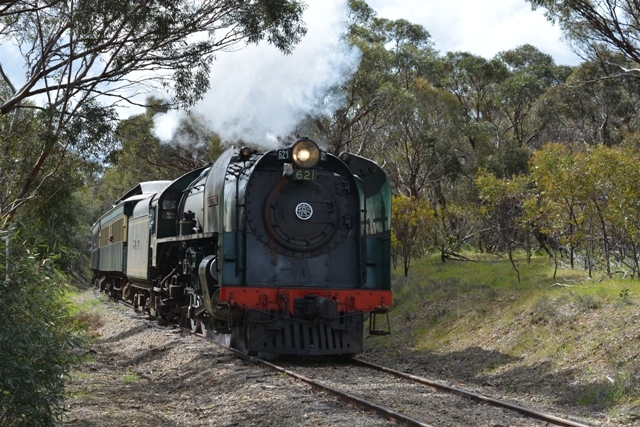 Step aboard the South Coast Wine Train (Aka the SteamRanger Southern Encounter) and travel via heritage train past the eucalyptus trees and through the rolling hills of the Mount Lofty Ranges to arrive at Strathalbyn. Board the coach for the short journey to the vineyards of Langhorne Creek and arrive at our first winery for the day. Be guided through a tasting of wines in an informal, relaxed approach with our wine host and cellar door staff. Enjoy a 2 course lunch at the Bridge Hotel and take the opportunity to enjoy a complimentary glass of wine from the region with your meal. After lunch we visit our second winery for the day, once again being educated by the friendly cellar door staff. 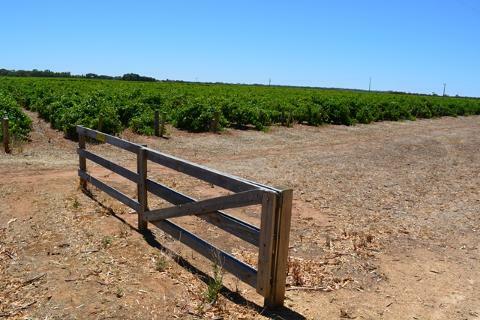 Travel through the Currency Creek wine region and arrive at the Port of Goolwa. Take the opportunity to sample some of the wines from 90 Mile Wines at the Wharf Barrel Shed or sit back on the deck overlooking the Murray River whilst enjoying a beer or whisky at the local Steam Exchange Brewery and Fleurieu Distillery. Enjoy the free time at Goolwa and take in the attractions, bars, the atmosphere and activities of the wharf area. After exploring the Goolwa wharf precinct and indulging in some more local tastings, step back aboard the South Coast Wine Train for your return journey to Mount Barker. 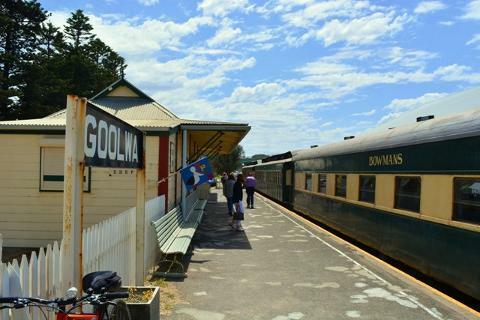 Enjoy a local platter of cheeses, smallgoods and produce from the regions, enjoy a chat with a new friend and a laugh with an old as the train departs Goolwa and travels over the plains to Strathalbyn and starts to climb onward towards our destination of Mount Barker. Arrival back at Mount Barker at approximately 6.15 pm. Coach and rail travel from Mount Barker, heritage train travel on the Steamranger Heritage Railway (2.5 hrs), wine tasting at 2 local wineries and a 2 course lunch, commentary from a local guide/ host. ​Tour begins and check in at the Mount Barker Railway Station, Dutton Road, Mount Barker. ​Enjoy a South Coast Regional Platter on your return train trip from Goolwa to Mount Barker. Sit back in the comfort of the train carriage and enjoy a platter of regional smallgoods, cheeses and produce from the Fleurieu Peninsula of South Australia.